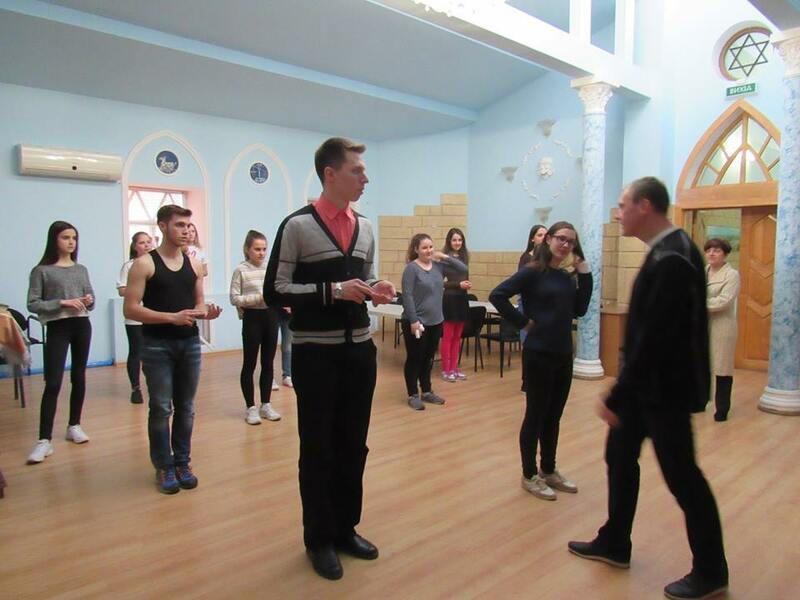 The Jewish Youth Theatre (Ukraine) holds classes two times a week. 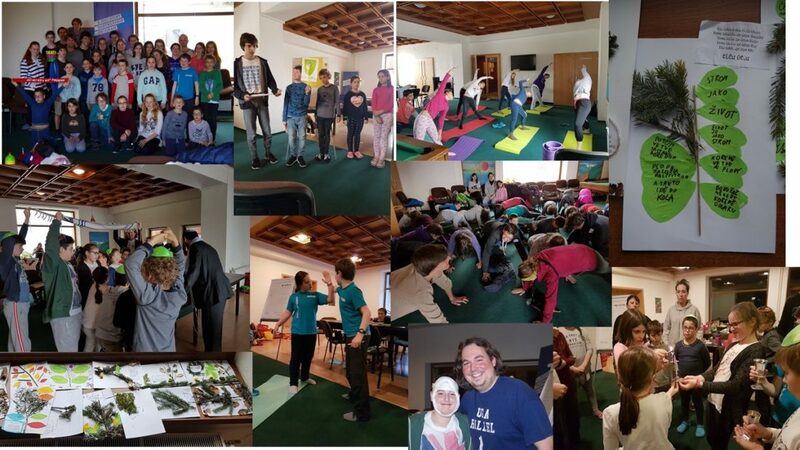 The programme and the schedule of classes are built based on psychological characteristics and abilities of children. 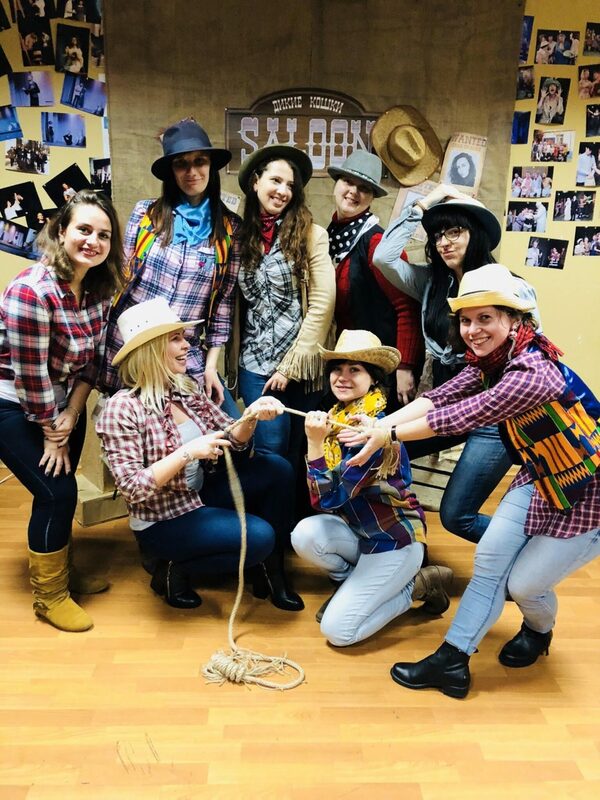 The participants have the opportunity to work with specialists such as: teacher of Jewish tradition and history, professional actor and director (culture and technology of speech, rhythmoplasty, theatrical play, motion scenes) as well as the head of the vocal studio. The participants had the chance to be part of the decision in selecting a play on which they started to work immediately. 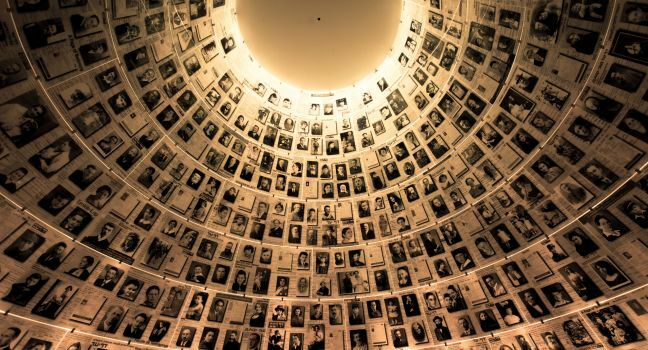 The play “The Ghetto” by Yeshua Sobol is about the theatre that was created in the Vilnius ghetto during World War II. The honoured artist of Ukraine Semyon Nemirovsky is expected to have an important contribution to the project.